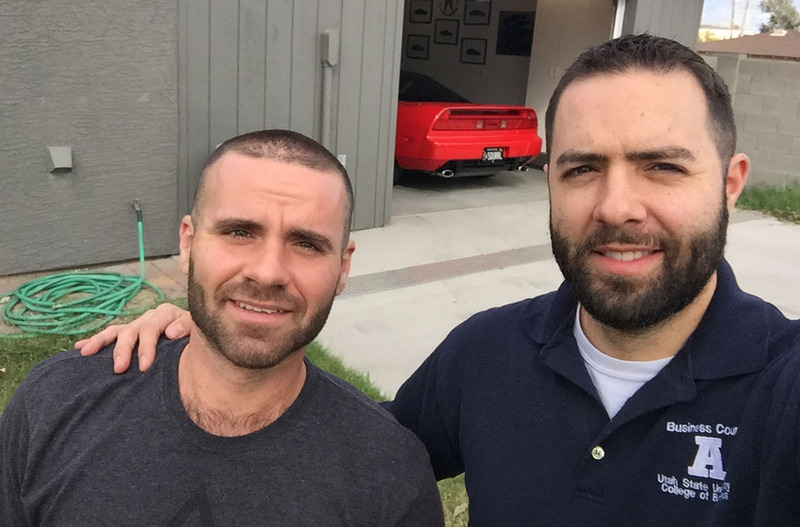 My friend Derek and I are on a quest to find the best breakfast burrito in the southwest. Over the last few months, we’ve sampled the cuisine from Otro Cafe, Phoenix Burrito House, and others. 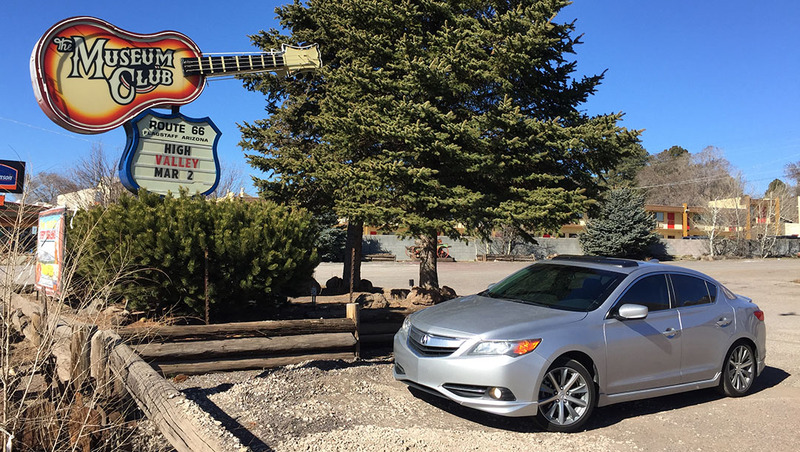 This time I took one for the team and drove solo, about 4 hours round-trip to try one from “The Dog Haus,” on Route 66 in Flagstaff, Arizona. 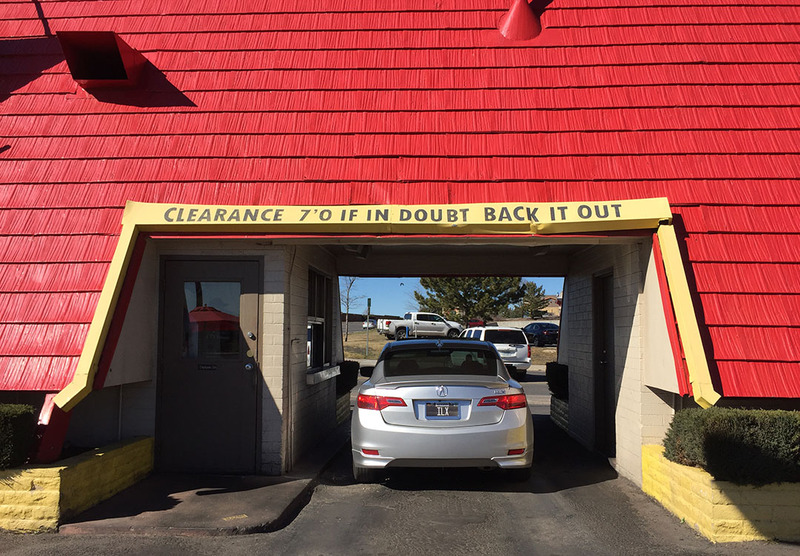 It’s a hot dog place, first and foremost. But a small sign on the east side of the red, triangle-shaped building proclaims proudly the Haus’ notoriety in the burrito arena. Does the burrito measure up? I paid $5 to find out. It took 3 bites to confirm. It’s tasty – but Flag’s best? TBD. 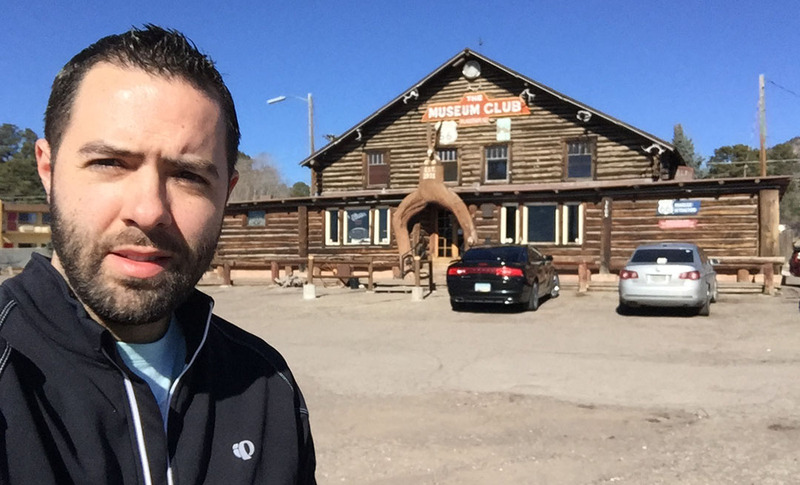 This week’s adventure isn’t too exotic, but I did get to lay eyes on a few neato roadside attractions. 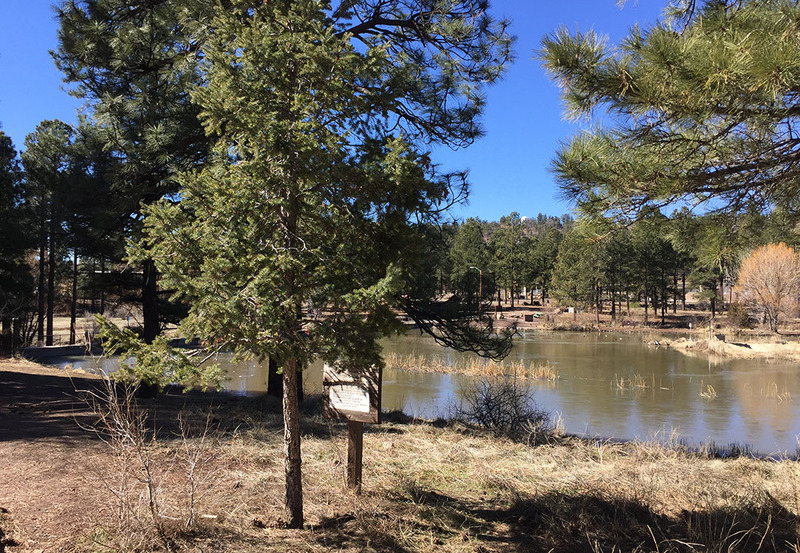 Flagstaff, Arizona is one of the state’s most popular recreation getaways. 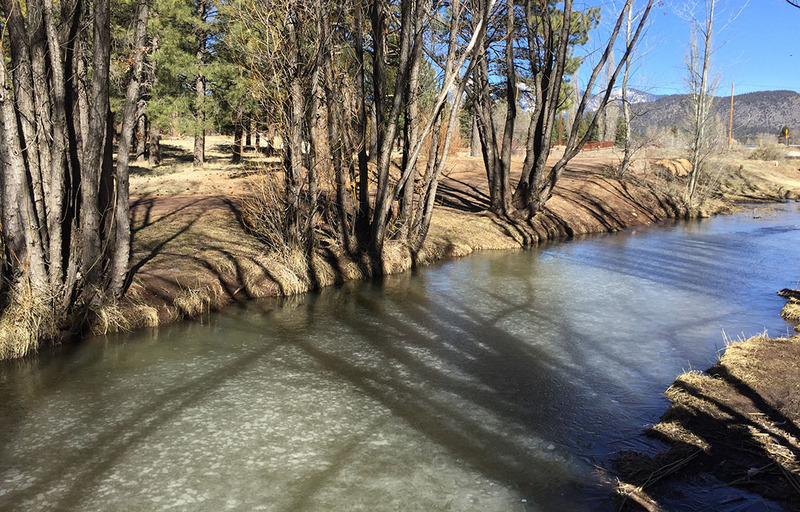 In the wintertime, the Snowbowl ski resort is a hot spot, and in the summer, it’s a retreat from the heat where temperatures can be up to 20 degrees cooler than Phoenix. It’s no wonder so many Phoenicians have a second home there. I watched the exterior temp readout dip down as low as 35 degrees while making my way northbound on Interstate 17 on Saturday morning. 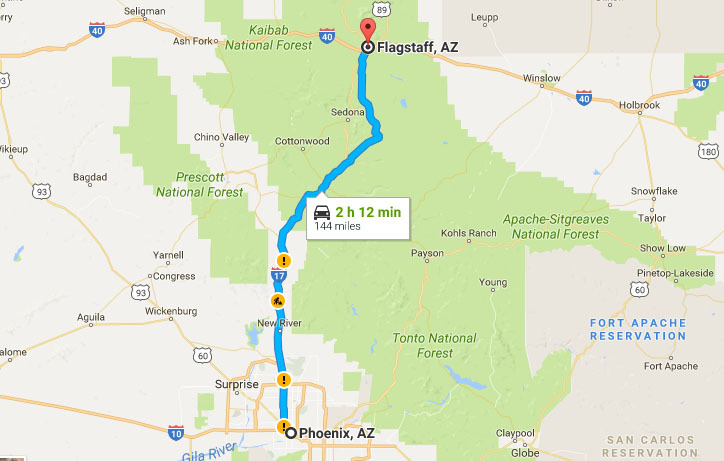 The elevation gain is substantial – Flagstaff sits nearly 7,000 feet above sea level. 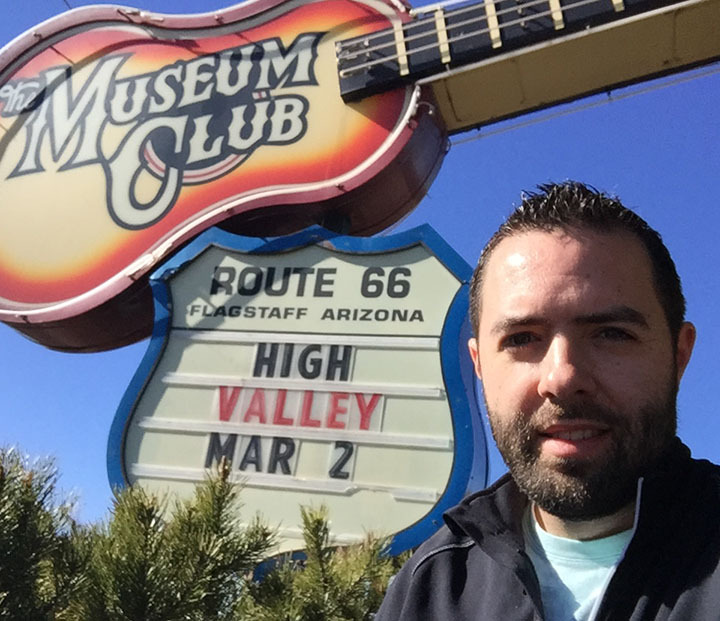 First on my radar was a destination called The Museum Club right along historic Route 66. Once a 1931 log cabin social hall, today it continues to host live entertainment on a regular basis. 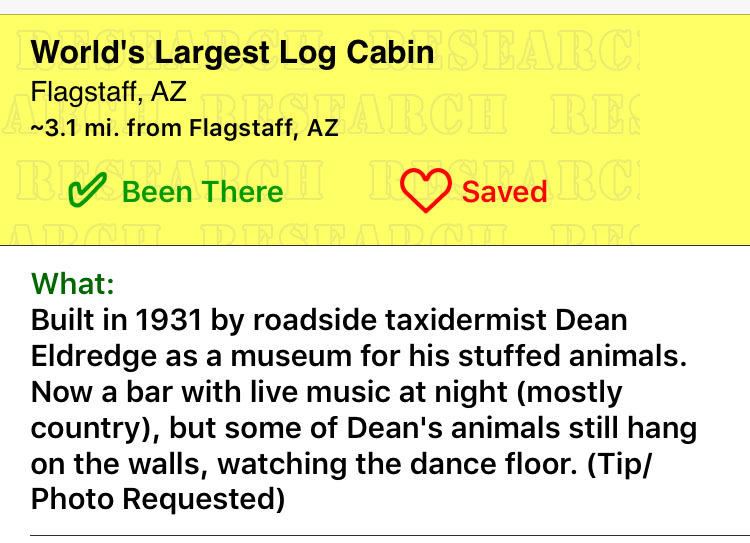 My “Roadside America” iPhone app told me the cabin is also somehow the “world’s largest log cabin,” but I’m skeptical. Before I believe anything is the “world’s largest,” I want to see proof! Then, how about this place? Awesome! 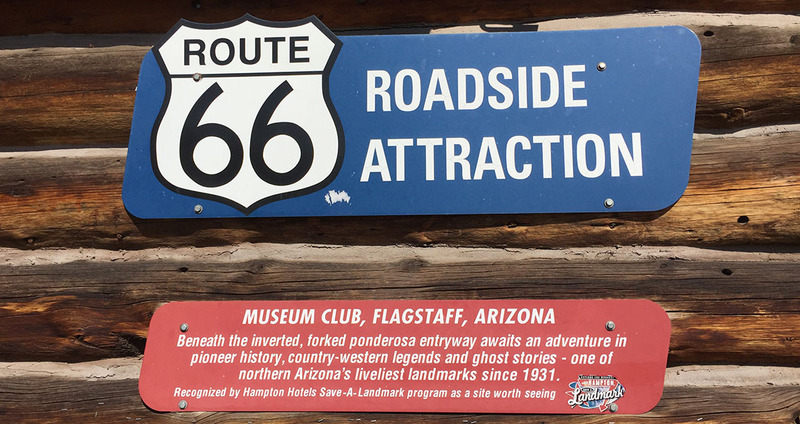 Most of the old Route 66 corridor retains its historic charm. 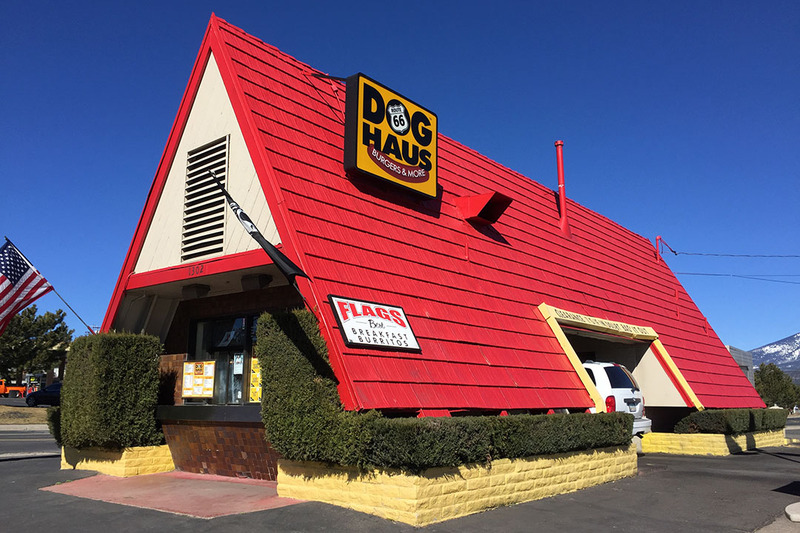 One such building is definitely The Dog Haus. 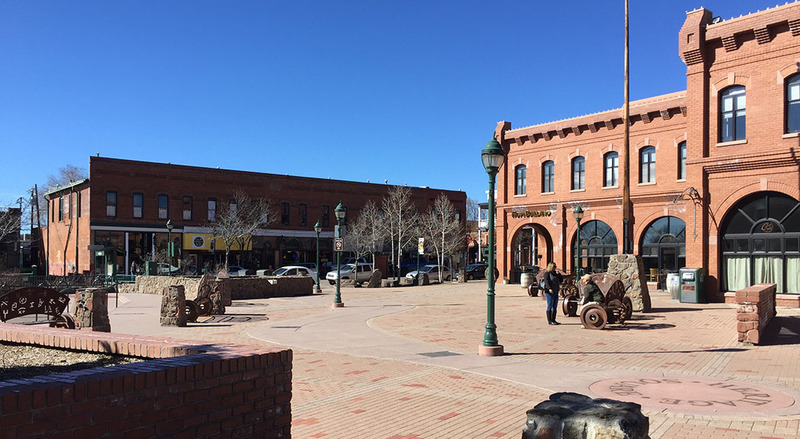 After driving my car through the middle of the building, I made my way toward downtown Flagstaff and visited Heritage Square while having a few bites of that burrito. The last place I checked out was a “Moon Tree” on the northwestern side of town. I didn’t know what a moon tree was at the time, I found out when I got to it – which took a little bit of scavenger hunting. In January, 1971, Apollo 14 launched as a third mission to the moon. Astronaut Stuart Roosa took about 400 seeds with him while he was orbiting the lunar surface. When he returned, the seeds were germinated and the seedlings were planted in various places around the country. One such tree was planted at what was then Flagstaff Junior High School, on April 30, 1976. What I didn’t learn until after my visit to the tree was that the original tree actually was yanked from the ground 3 days later and did not survive. 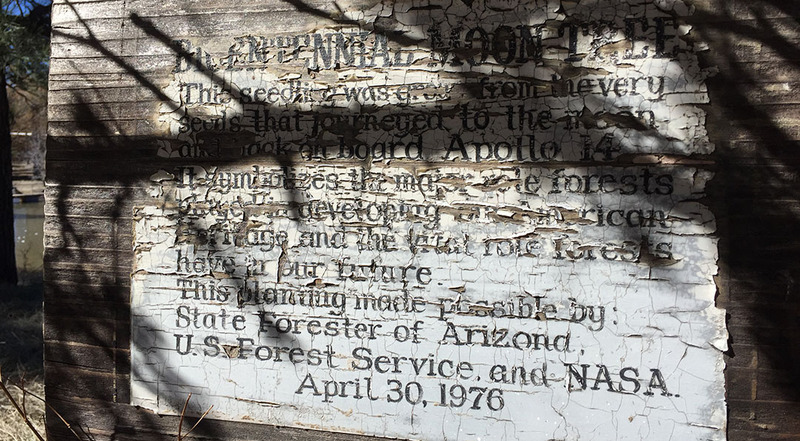 A non-moon tree was planted in its place, but the original sign remained. What a hoax! It was a fun side-trip anyway. Thanks for joining for the adventure! World’s largest? C’mon now. I don’t know about that. Sign Mania! How many do we need? This lumberjack was carved from a single solid tree. 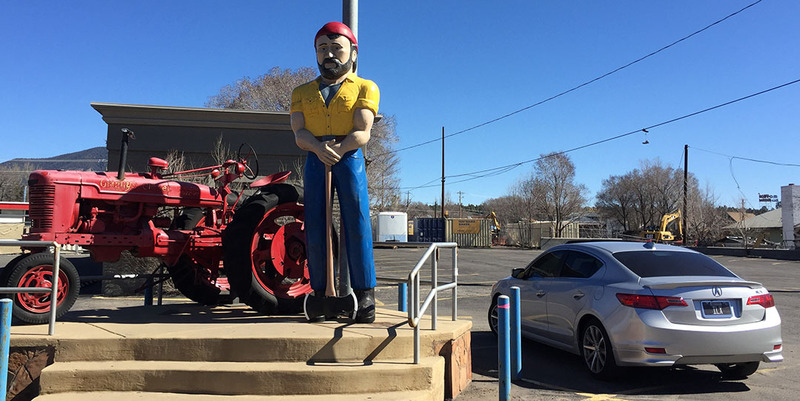 The lumberjack is Northern Arizona University’s (NAU) mascot so there are lots of similar things around town. 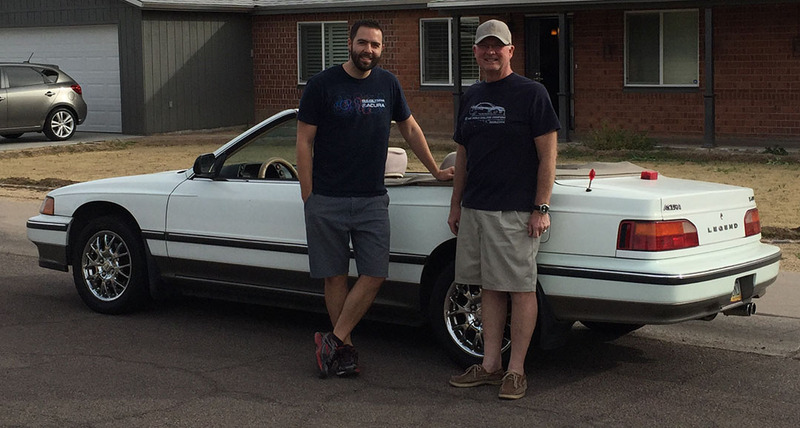 Couple other random pics, including a visit from my friend Chuck in his ’88 Legend ragtop. The below was shared with me this week – an infographic by outdoor clothing & backpack company Cotopaxi regarding our national parks and which ones are the most/least traveled. If you’re like me, crowds are a turnoff, so I’ll be hitting some of those “hidden gems.” Notice our Grand Canyon gets 5 million visitors per year! 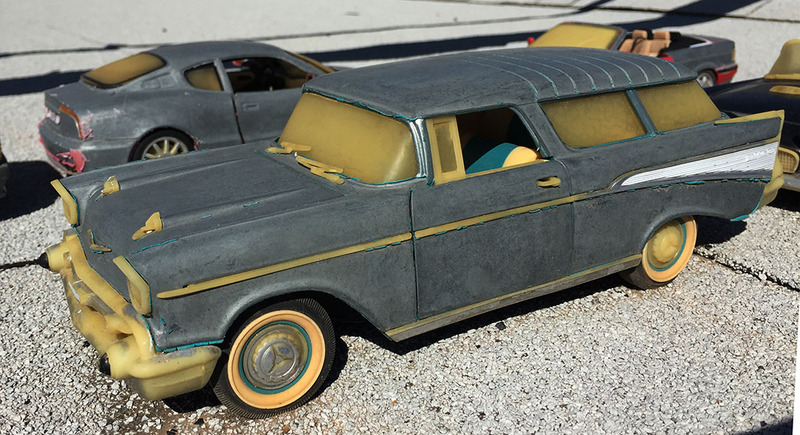 Lastly, a model car update on the diecast 1:18 scale 1957 Chevy Nomad that’s one of 5 cars that’s been on my roof for 8 years. 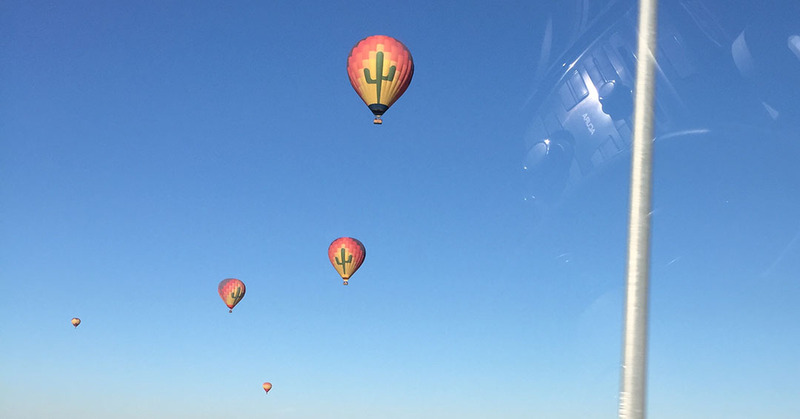 This entry was posted on February 26, 2017 at 8:05 am and is filed under Arizona, ILX, Road Trip. You can follow any responses to this entry through the RSS 2.0 feed. You can leave a response, or trackback from your own site. Interesting story about the tree, Tyson. Wow, so much to see and visit in your neck of the woods. So one question: what’s the story on the convertible Legend? Aftermarket, I would speculate – yes? How many were made? What’s it like? That Legend convertible was one of I believe a couple dozen that were converted when new by a third party company. There are steel beams welded to the rocker panels underneath the doors to strengthen the chassis. Unfortunately the top on it is ragged and all the shops Chuck has contacted to get it reupholstered want to charge him a few grand. The car runs and drives nicely though! Definitely not something you see every day. I fully support the 288-mile drive for a breakfast burrito! If you make it out to Austin, I have friends who swear that a place there does indeed serve the best breakfast burrito in the known world. The fake moon tree was great. 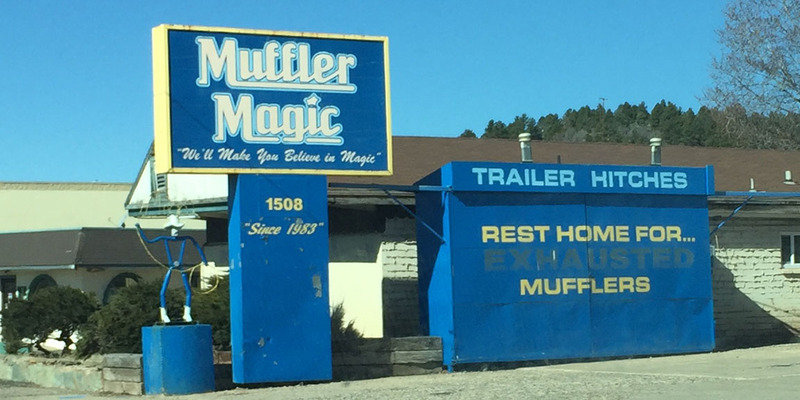 So many little bits of roadside Americana to see. Even the fake stuff is still interesting! Quick question- did you ever think of waxing one of the die cast cars to see if periodic waxing slows down the aging process from the sun? Might be an interesting experiment. I did think of waxing the die cast cars. One time many years ago I also sprayed them with a salt water solution to advance the corrosion process and see what would happen, haha. Looks like a fun little get-a-way. Doesn’t sound like the burrito won you over. I mean, it was tasty, but needed a little something more. The jury is still out on which one in the state is my favorite. Right now I’m really digging this $1.50 burrito I got from Circle K on the way into work this morning. That’s a bit of a scam, still advertising the tree as one of the original “moon trees”. Can’t say I had ever heard about them before. Reckon you’ll have to find another “original” one at some stage! 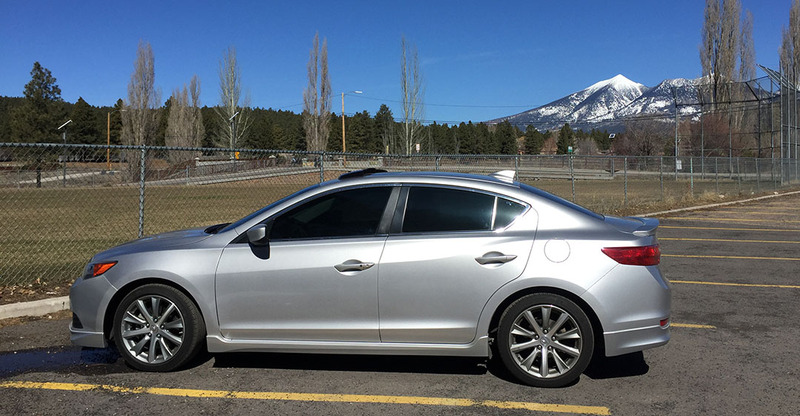 I’d also love to see a 200k review (when the time comes) on the ILX & see how well she’s holding up! Absolutely, that is the plan. I’d like to do a comprehensive video walkaround. 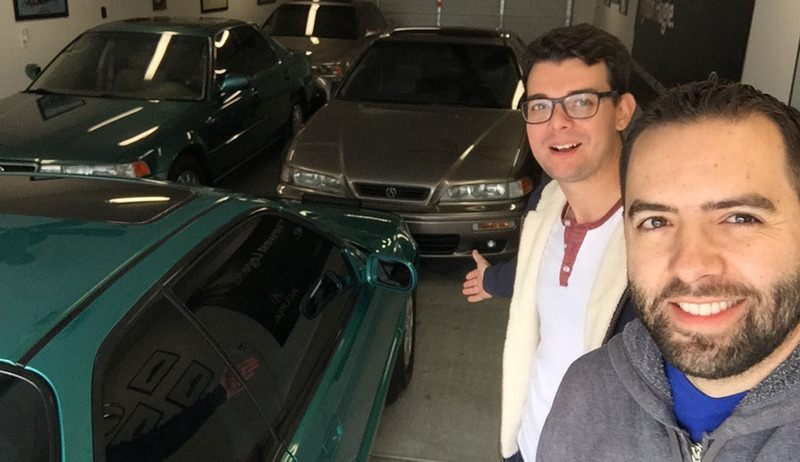 Maybe something similar to what my friend Josh did when his 2005 TSX hit 500,000. He did a detailed undercarriage, interior, etc video that lasted about 14 minutes. Some people might find it interesting. I hope you had a great weekend! If you’re a breakfast burrito/taco connoisseur, Austin TX has a bunch of good places. Yay, I love getting awards! 🙂 Thank you Pam. And I hope you had an enjoyable weekend as well. You remind me of that kid in the “Toy Story” movie Sid who wantonly destroys toys… who deliberately sprays salt water on cars!? Haha yes, the salt water was just a wild idea that didn’t really end up having any effect that I could tell. As for the Camel ad, I haven’t seen it, but the phrase “What would you do for a Klondike Bar?” does. Give me a destination – with food – and I’ll probably drive there without too much extra coaxing. That is a long trip just to get a burrito! Totally worth it, my friend. Any food I should be driving out to Florida for?